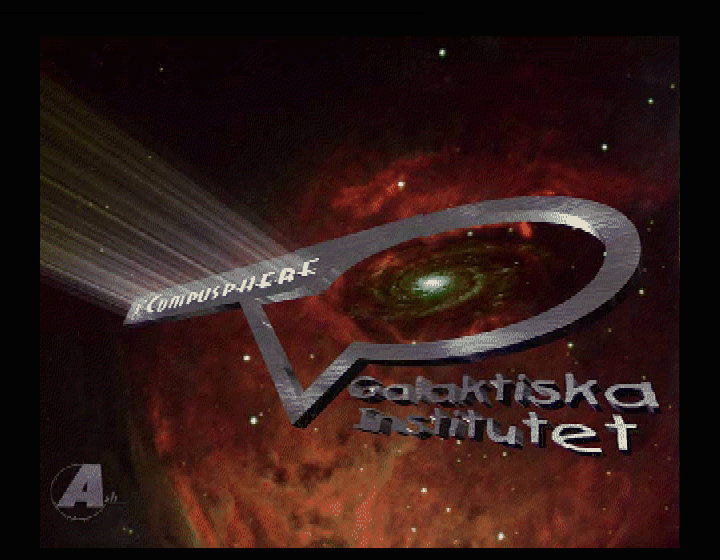 25 Years in the Demoscene is quite the achievement, and this years tagline “BETTER, STRONGER AND FOREVER” show our dedication to keep going for another 25 years. 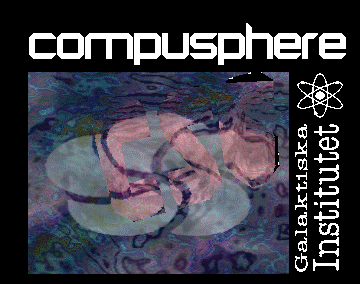 Compusphere has a great tradition of organizing Demoscene parties, fierce competitions and love for the community, with a history going back to 1993 it is now one of the oldest still running demoparties in the world. 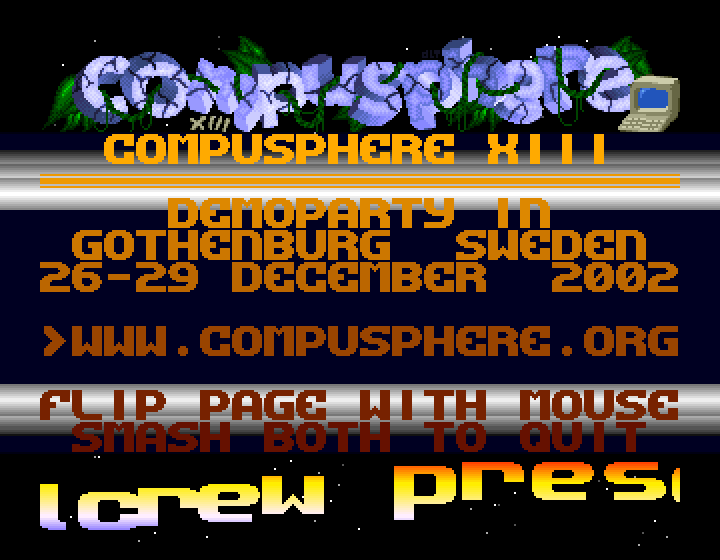 Organizers, locations and amount of participants have varied over the years, but the focus has been the same: To deliver the best demoparty experience in Western Sweden. Video compilation is from Toffeemeisters youtube channel and credit goes to the respective creators and groups. 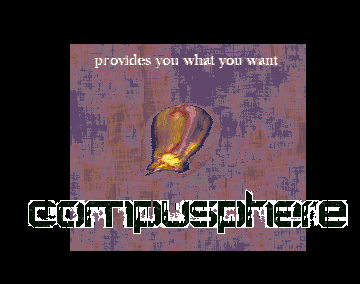 For a complete list of demos and effects, visit Toffeemeister on youtube.